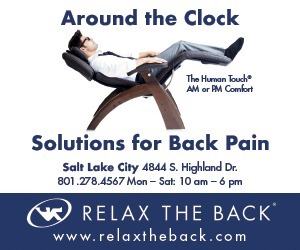 Utahns enjoy the luxury of having a premier training ground for nearly any sport they choose. The state’s diverse landscape offers a multitude of opportunities for honing one’s craft, and the number of fellow participants is immense. For Laura Howat and Barry Makarewicz, the joy of competing at a high level is supplemented by the fact that they get to do it with their significant other. This power couple has spent many years together in Utah developing their relationship and delivering amazing performances in their respective sports. Now in their 50s, they continued to top podiums and pass along their love and knowledge of athletics to their children and the community. Stemming from a background as a competitive cyclist, Howat has a passion for the road. “I was motivated by cycling because it was the one sport where I could keep up with my older brother,” said Howat. 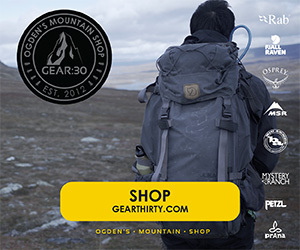 Her initial move to Utah in the early ’80s was the result of a desire to live and compete in the mountains. The beginnings of her career involved constant training, amateur racing, and overall devotion to the sport. In 1988, she landed a spot in the Tour Feminin, a female version of the Tour de France. A respectable finish gave her increased credibility and further invigorated her competitive drive. Although Howat was focused on racing, she did find time to pursue a relationship with a young and upcoming triathlete named Barry. Makarewicz got his start as a runner and quickly moved into the realm of triathlons. In 1983, he found himself at the Hawaii Ironman testing his might against battering waves and blistering heat. “I like to diversify,” said Makarewicz, referring to his preference to compete in multiple disciplines. 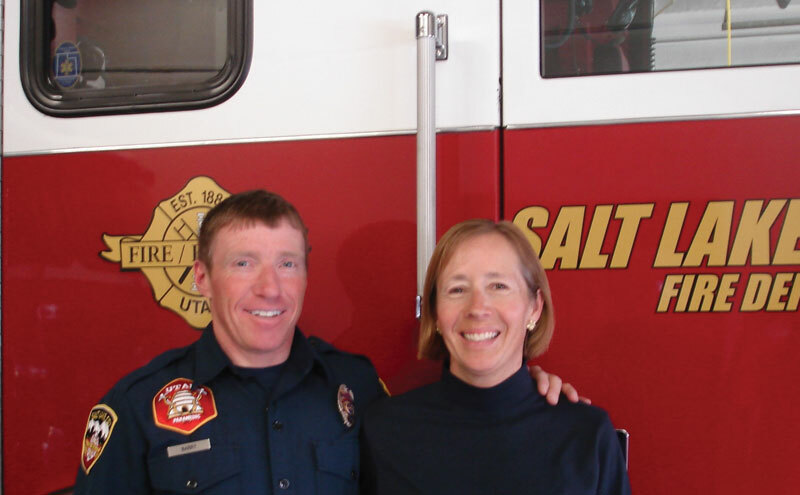 When he first met Howat, he was intrigued by her athletic prowess and the two soon fell in love and were married in 1984.While Makarewicz followed a career as a paramedic in Salt Lake City, Howat completed her graduate degree at the University of Utah. During the 1990s, they started a family and their competitive natures were pulled in new directions. Howat became a dedicated mother and spent the majority of her time raising the young masters of the house, Nathan and Riley. Although her days were filled with different challenges, she still found time to get out on her bike, albeit more of a relaxing exercise than pure training. Makarewicz’s career allowed him to continue his training, and he began to diverge into the realm of Nordic skiing, a sport that would prove to have a profound grasp on him in the future. Flash forward to 2011. The kids are in their teens and the persevering parents are still making headlines. 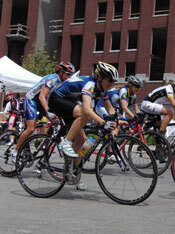 Howat placed first at the 2011 USA Cycling World Criterium Championship, her second world title in less than a decade. Her previous win was in the same event during the 2004 competition. 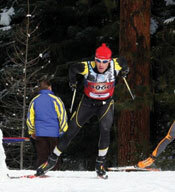 Makarewicz has also stood atop numerous podiums and is a Masters Nordic ski champion in his age group. It’s amazing to see what both have achieved while maintaining full-time jobs and raising a wonderful family. In addition to their accolades on the racecourse, Makarewicz and Howat are also published authors. Triumph, Tragedy, and Tedium: Stories of a Salt Lake City Paramedic/Firefighter, the Sugar House Years was published in 2010 and shares the miraculous life experiences and compelling calls of one of Salt Lake City’s finest. “Laura was the driving force. I have been on the job for 22 years and been on thousands of calls. She convinced me that it would be worth sharing these interesting stories,” said Makarewicz. The project was very involved and kept the couple busy compiling and editing for over three years. The final product is a great insight into a world few people know. Finding their niches as parents, athletes, and authors, these two keep discovering new ways to enhance their place in the community. Howat is on the board of the Ski Utah-Marketstar Cycling Team and helps women cyclists nurture their talents both on and off the road. “I want to teach specific skills and help them set targets and goals in cycling,” said Howat. Makarewicz has spent the past 10 years working with The Utah Nordic Alliance (TUNA) and assists with tasks that keep locals interested in the sport. 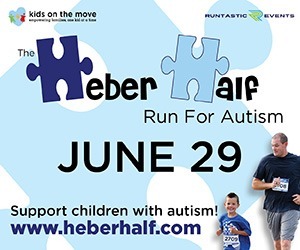 He also volunteers as a coach for his son’s cross-country team at West High School. Keep an eye out for these two as the coming season starts up. 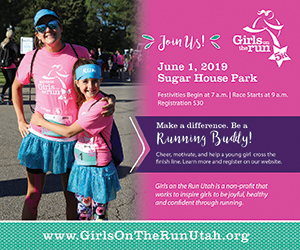 They both agree that Utah has a fine selection of races to choose from, and you will not be disappointed if you sign up. And just in case you were wondering, Barry makes a mean enchilada. Ask him for the recipe sometime, if you can catch him. In additional to the races mentioned in this article, here are a few more charitable options to consider. 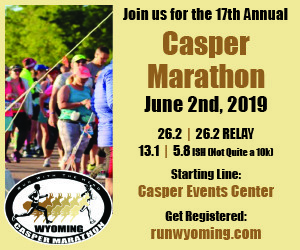 With low fundraising commitments and a convenient location, this run/walk is a great place to start your racing season. Utah’s largest fundraising cycling race attracts more than 3000 riders each year. Italian for “big ride,” this 130-mile ride and festival is open to riders of all abilities. Choose a 15-, 20-, or 100-mile cycling loop through the gorgeous scenery of the Wasatch Back. 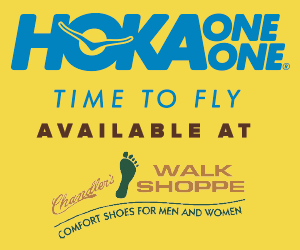 This noncompetitive 5K run/walk unites more than 1 million participants in 300 US cities annually. Sean understands the value of a cold beer after an epic day of adventuring, as well as good friends to share the experience with. When not ski patrolling at the Bird, you can find him on the golf course enjoying the game with his grandfather.